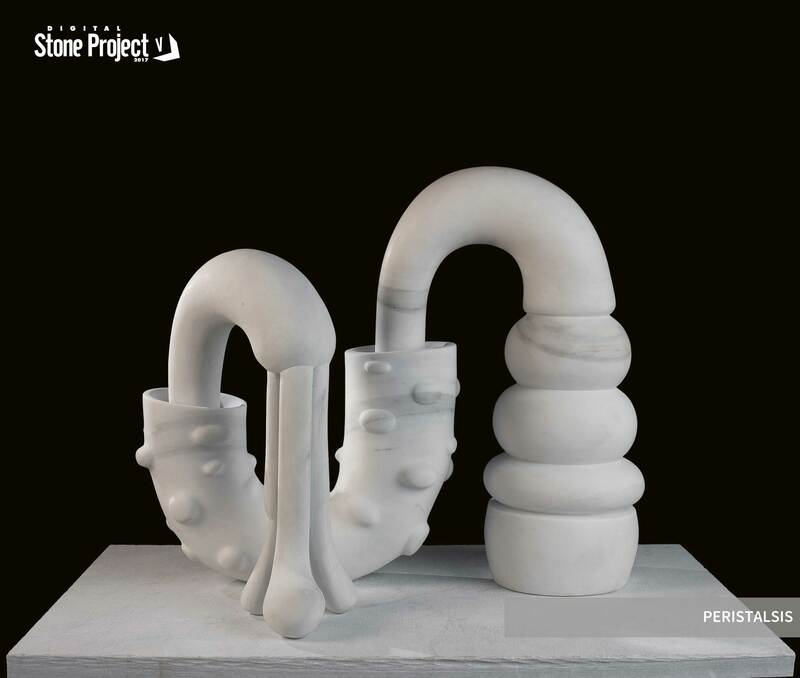 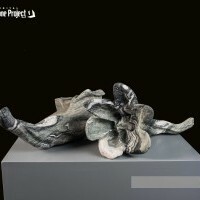 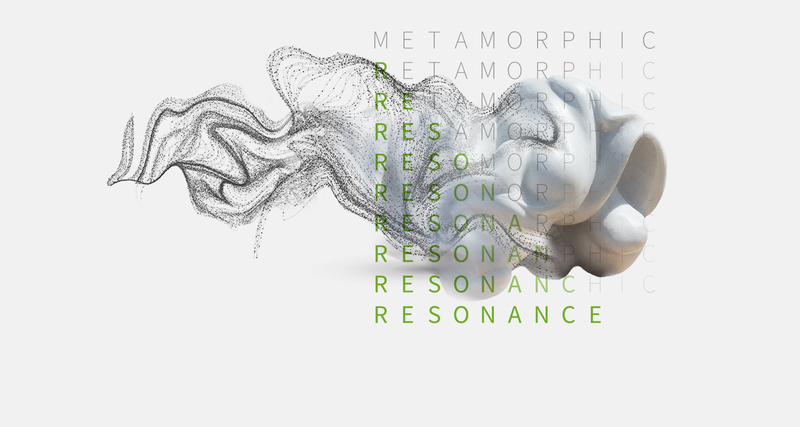 From Saturday July 1st in Ex Marmi, Via Nazario Sauro, 52 (Pietrasanta) Metamorphic Resonance exhibition. 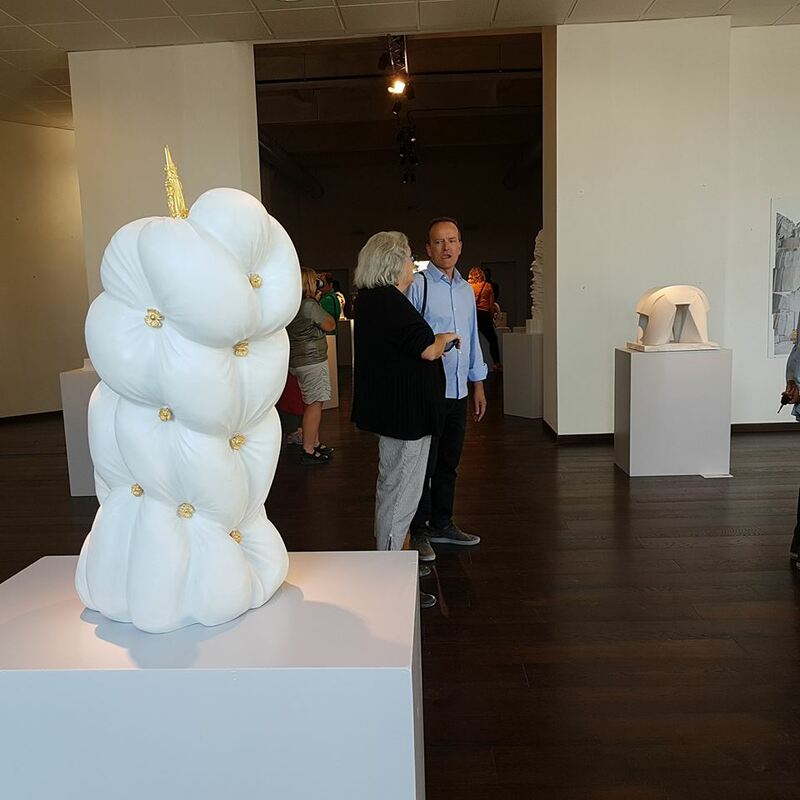 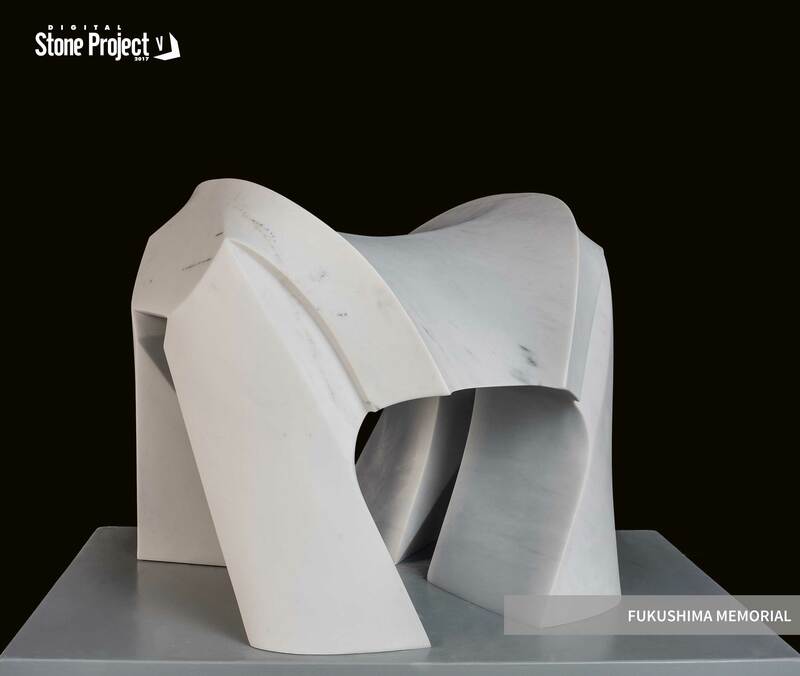 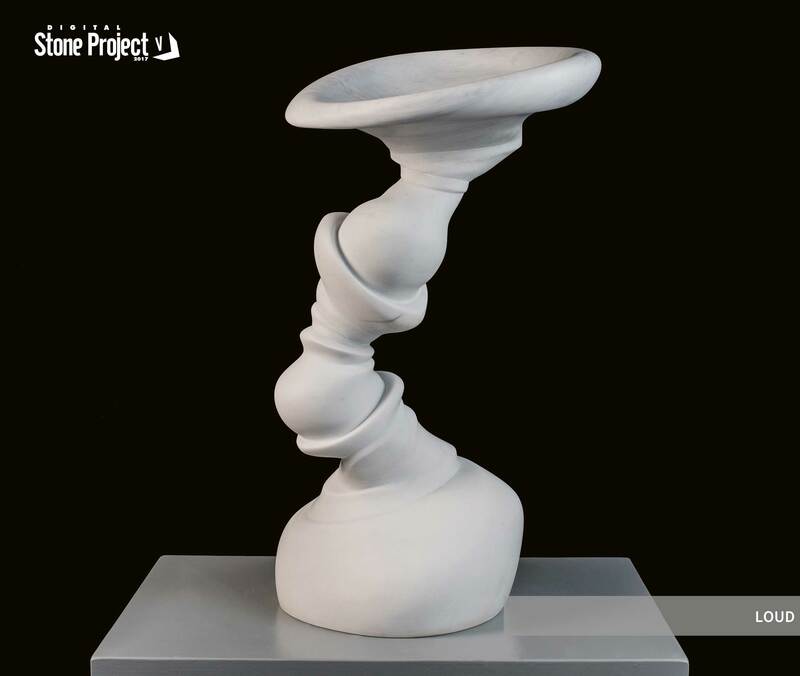 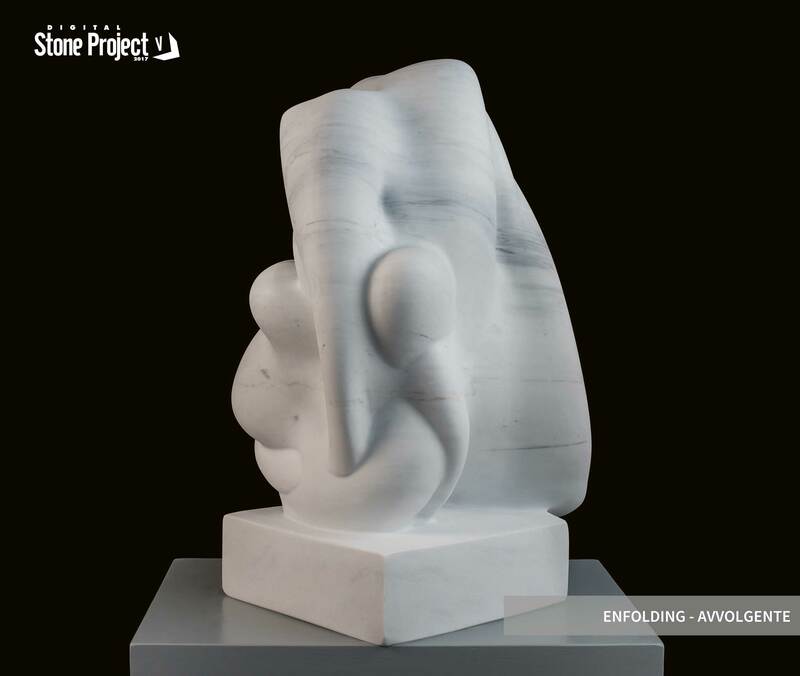 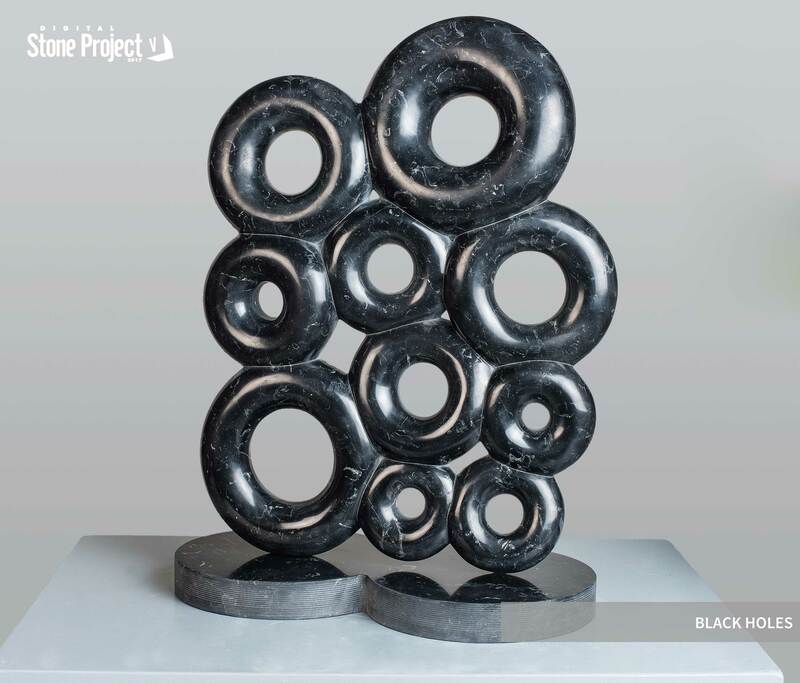 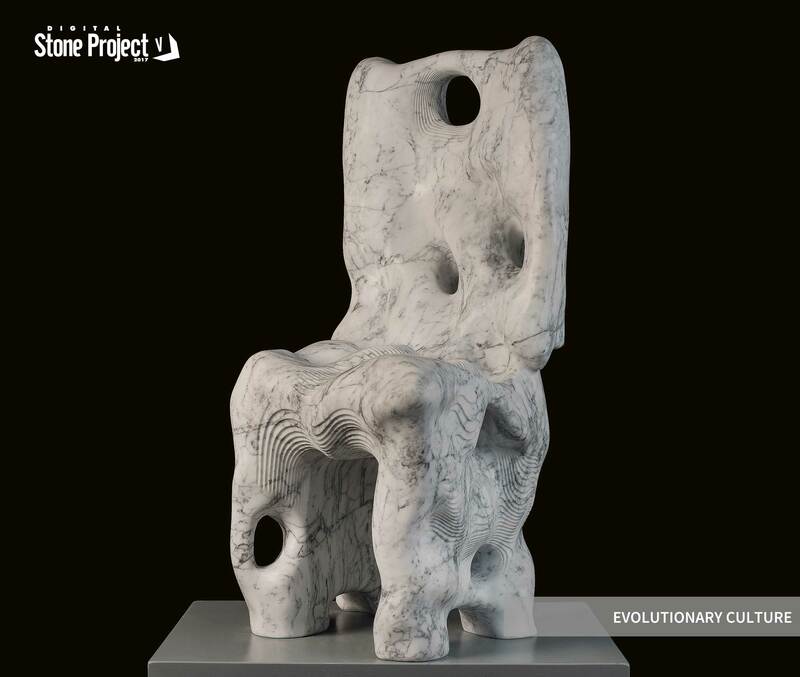 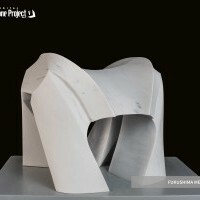 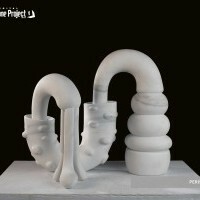 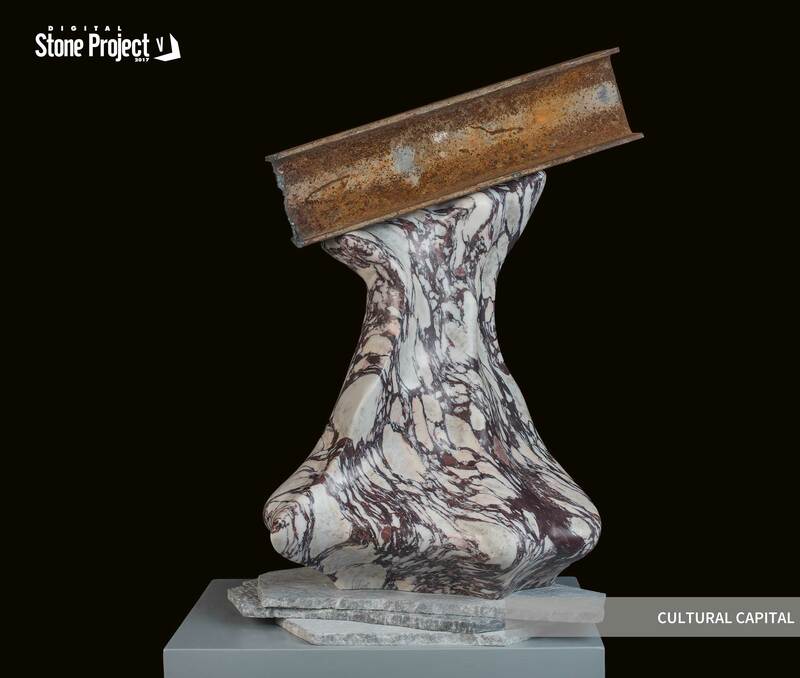 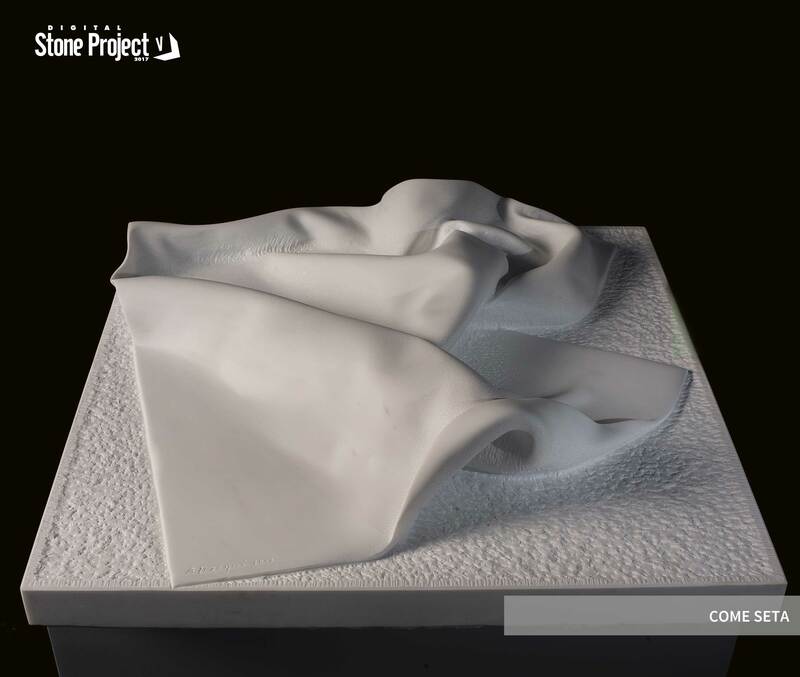 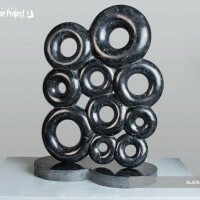 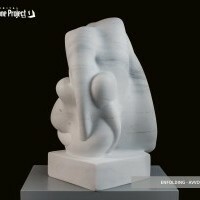 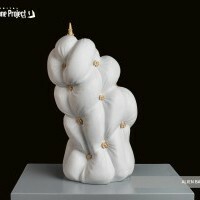 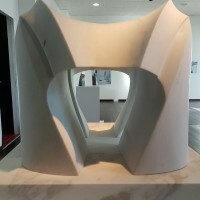 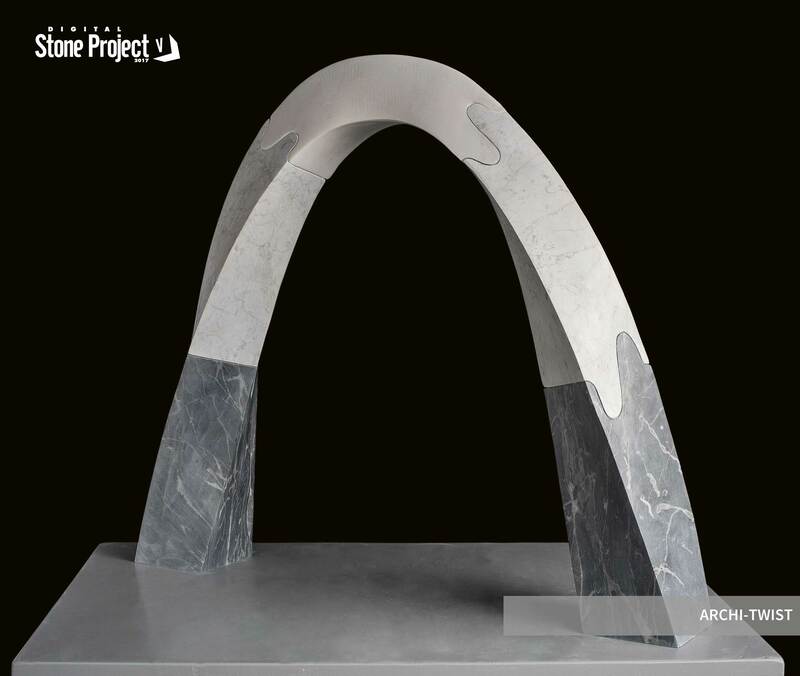 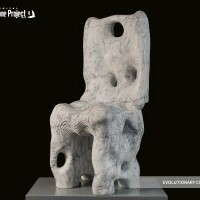 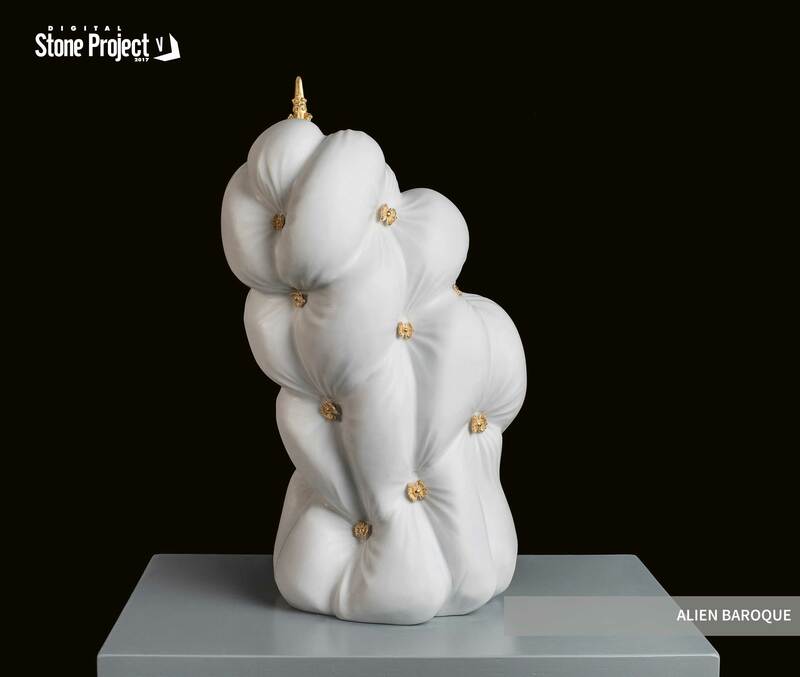 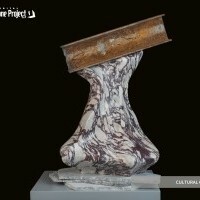 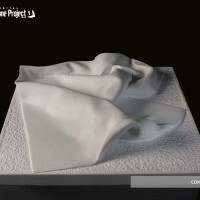 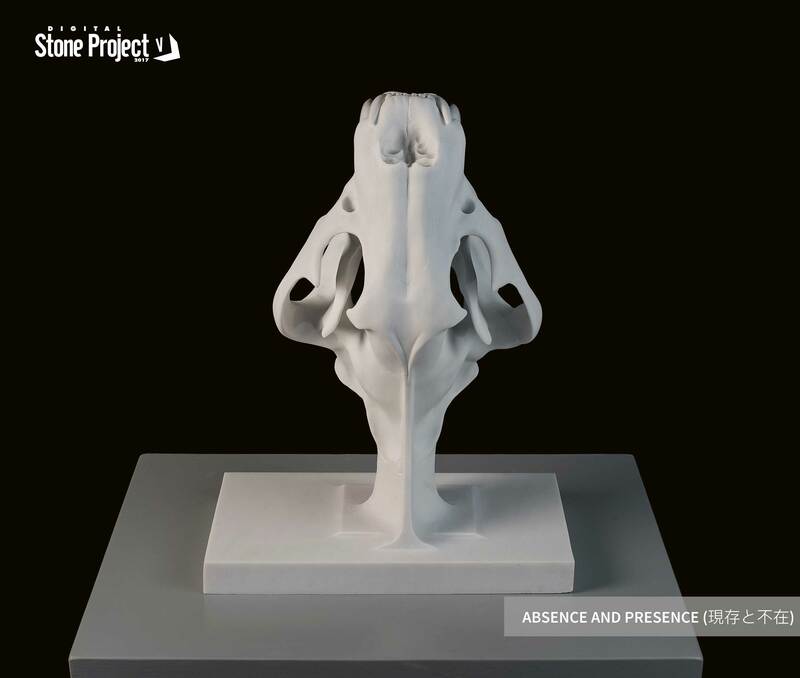 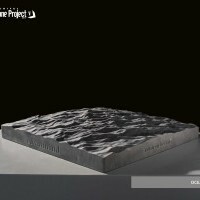 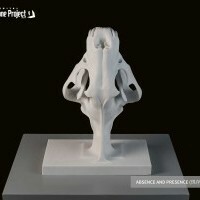 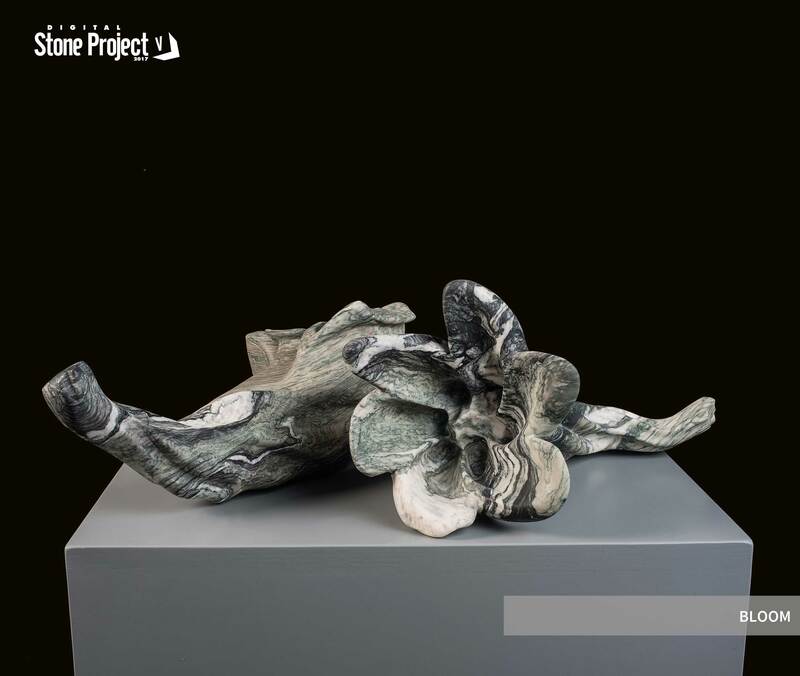 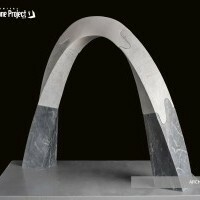 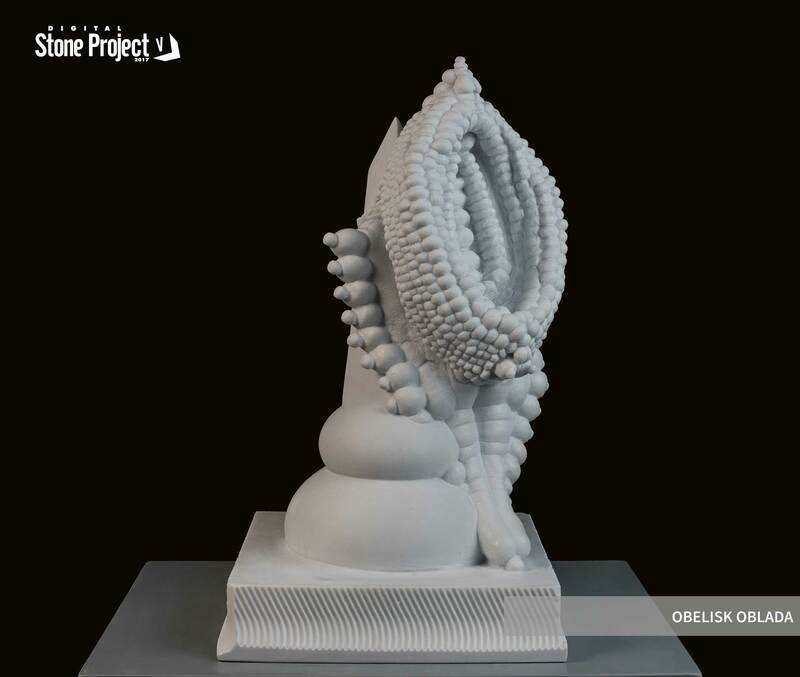 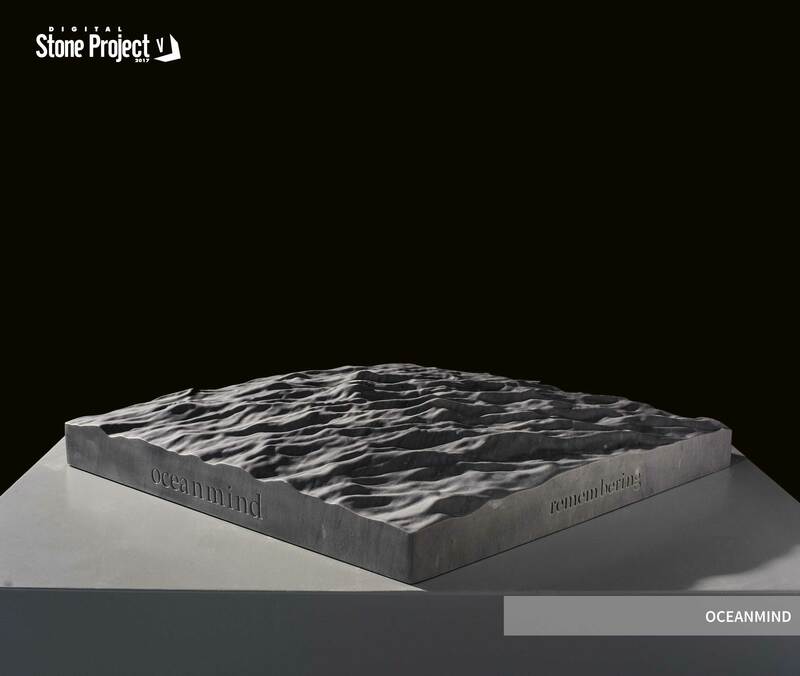 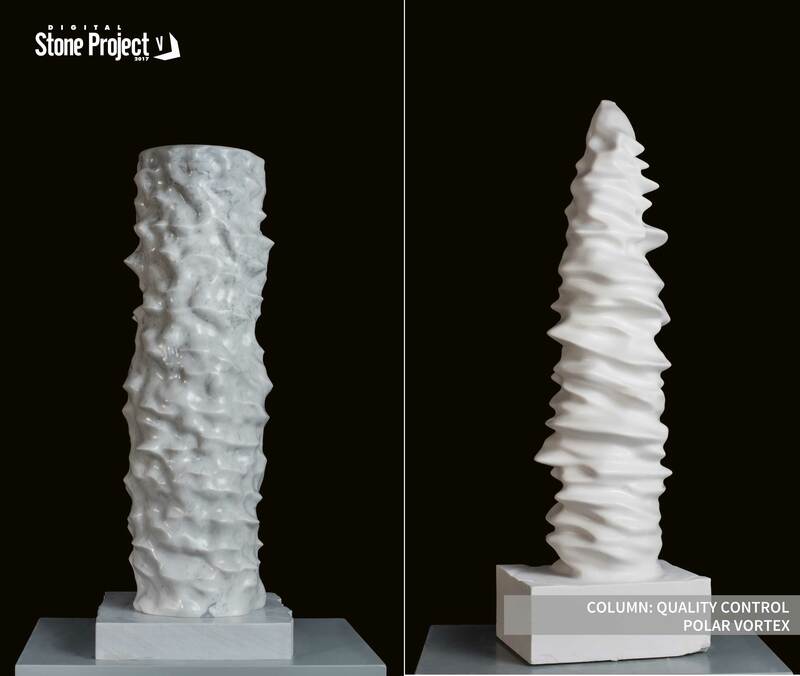 The sculptures realized during the 2017 edition of the Digital Stone Project V will be shown along the rooms of the venue. 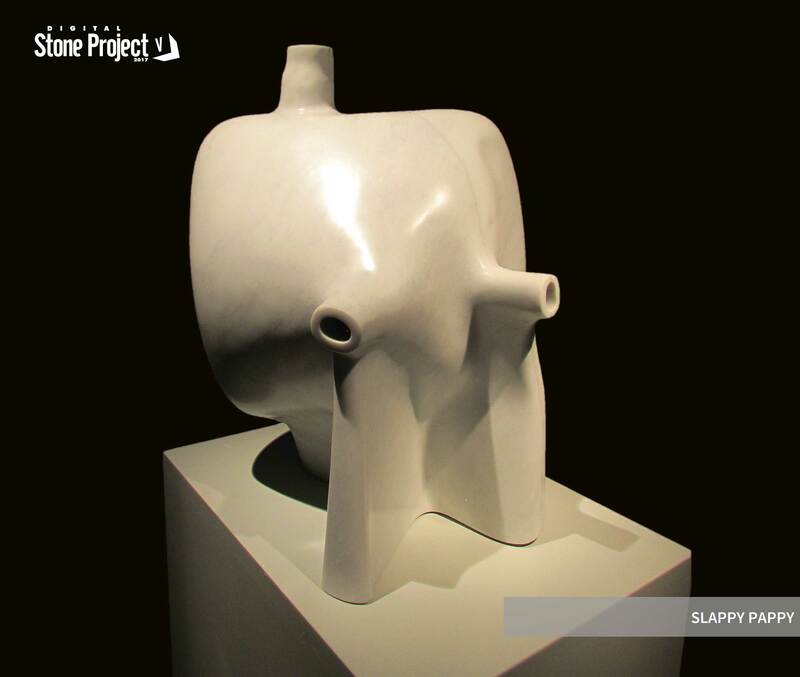 This event is the result of the work and creativity of the artists that took part to this DSP edition, an unmissable event, an unique exhibition path that we invite you to take part in to appreciate the variety of shapes, techniques and languages that have been used. 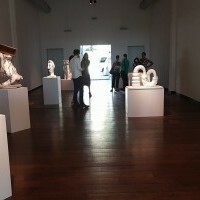 A modern art event of absolute value. 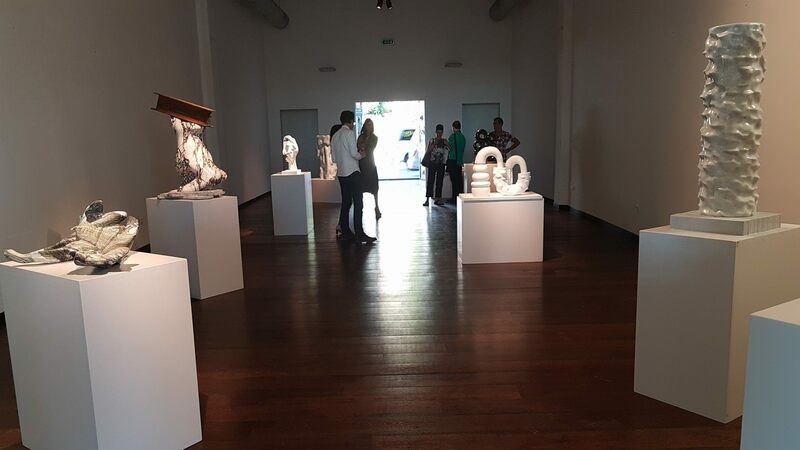 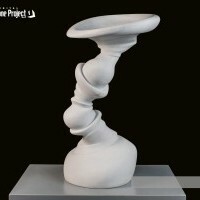 The sculpture gallery exhibition will be open every day (free entrance) until July 31st.